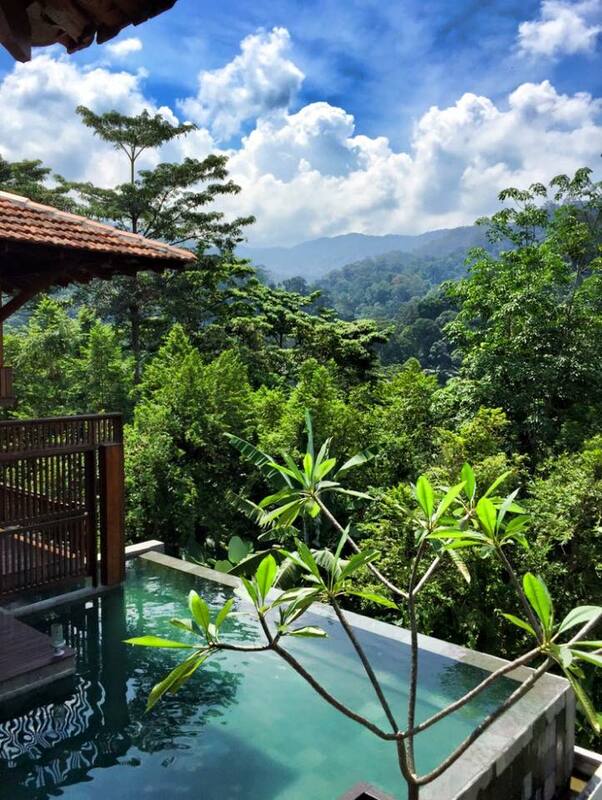 Another side of The Shorea – OneForest OneResort really? Shorea shown to the world. Yes beautiful and serene. This is The Shorea to the world, beautiful pictures with 25,000 facebook likes. That is wonderful marketing effort, well done. 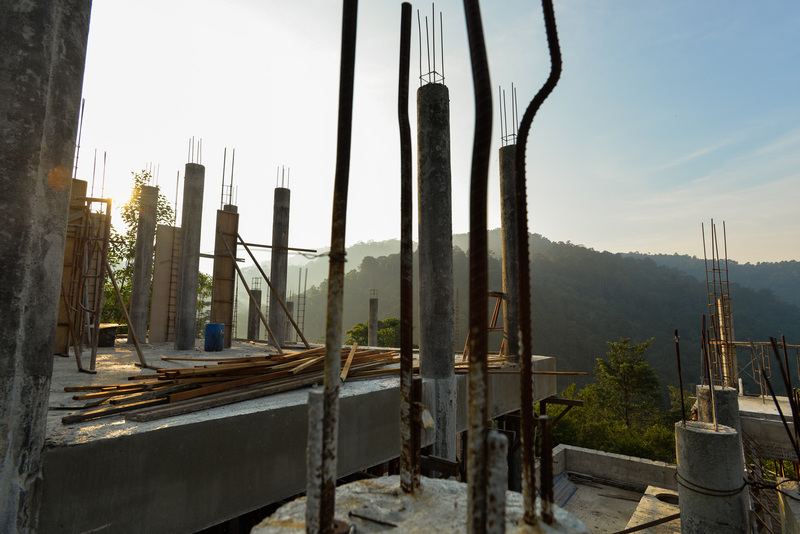 There is however another side of things and this would be the over building – for profit – at the expense of neighbours and exclusive serenity of Pantai Hill Orchard. 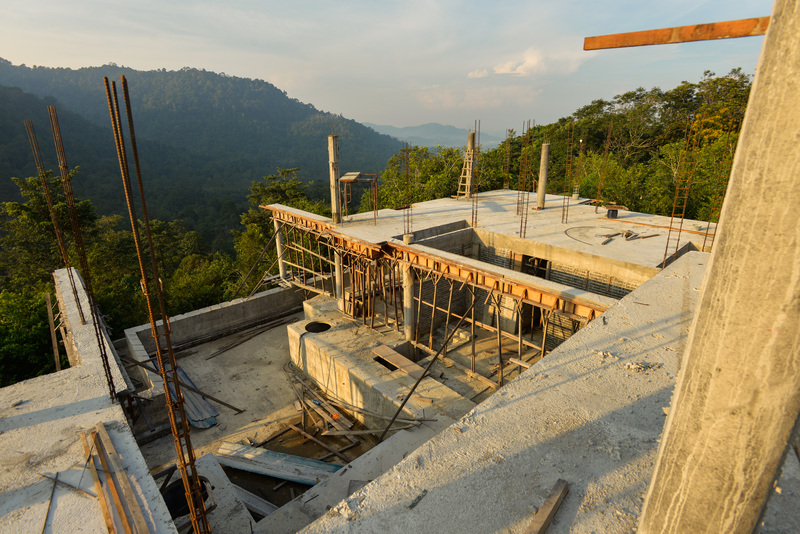 If this continues, eventually The Shorea’s guests will be short changed and confined into a space with a view, but surrounded by concrete structures. 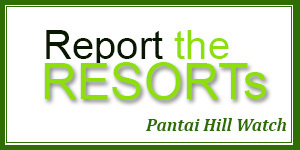 So much so for 1forest 1 resort. Totally irresponsible and greedy. 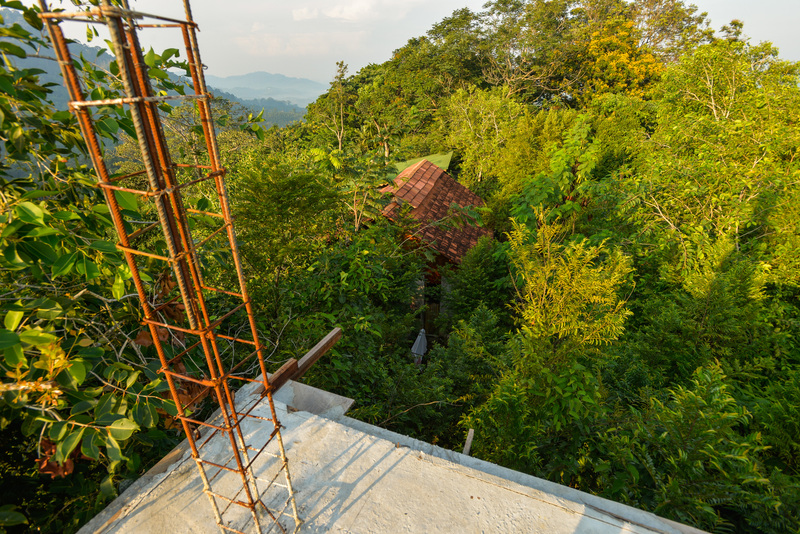 Look at how close the ‘over built’ structures of The Shorea are to their neighbours on Pantai Hill Orchard.